One of the BEST things about this job is the amazing art that kids send in. While we can’t post every drawing we get, here are a couple of pictures of the Library Dragon sent to us by some of the students at Ison Springs Elementary in Sandy Springs, Ga! We will add more art every so often! Keep an eye out for yours! The newest season of the two-time Emmy winning children’s book show, Love That Book, is officially underway! 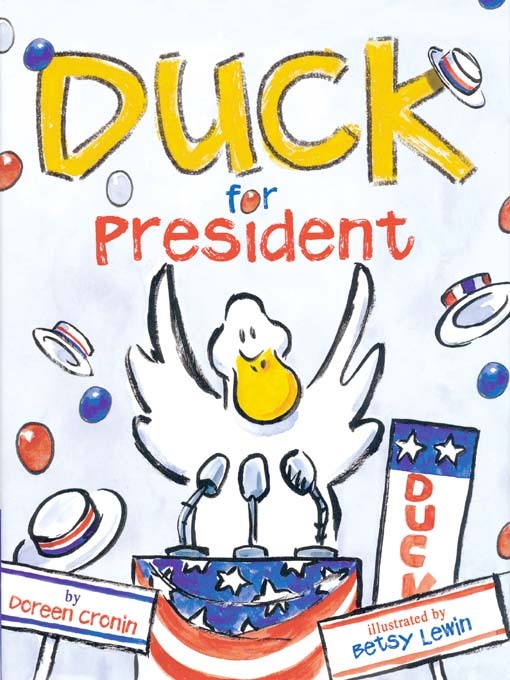 Click the link HERE to view the first episode, featuring the book Duck for President by Doreen Cronin! You can always view older episodes on the Love That Book website.